Our third entry in this series is a song that gets better and better and I really wonder what it could have been if they finished it. It is the song Watching Rainbows by The Beatles. Yes, there are still some unreleased gems out there. Watching Rainbows is recorded on 14 January 1969 during the massive Get Back sessions at Twickenham Studios. 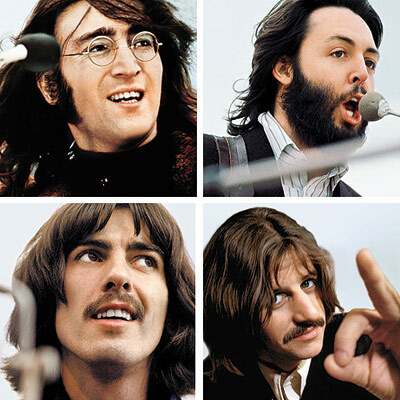 It features John Lennon on lead vocal and electric piano, Paul McCartney on lead guitar, and Ringo Starr on drums. 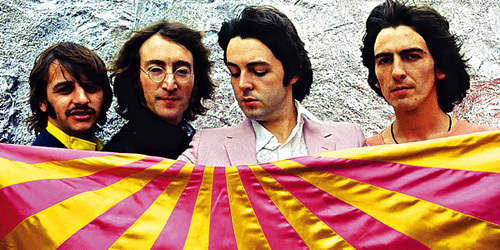 Bass guitar is absent from the song because Paul McCartney is playing George Harrison’s usual role as lead electric guitar. Why was George absent? We’ll come to that, let us listen to the song first. Bare in mind that this is just as much a jam-session as a finished song, but we get a glimpse into what it could have been. George Harrison quit the band for a brief period starting on January 10th, 1969. At the time, The Beatles were practicing at the film studio, Twickenham, so that their rehearsals could be filmed. After a morning filed with verbal altercations between George and Paul, a quiet George Harrison eventually met up with the group and crew for lunch a bit late. Rather than joining them, he simply stated, “See you ’round the clubs” and disappeared. Days later, word got back to Harrison that Lennon had mentioned bringing in Eric Clapton as a replacement, which Lennon had probably said as a ploy to get George back rather than a real solution. After a five-hour meeting, Harrison rejoined the group on January 15th, 1969. The song is the result of a loose jamming session during Harrison’s five day absence, but the more I listen to it, the more I wish they would’ve finished it. It was improvised by Lennon while he, Starr and McCartney were running through two other songs of his, the future Abbey Road’s “Mean Mr. Mustard” and the unreleased song “Madman”, which the Beatles ultimately abandoned after a few run-throughs. Watching Rainbows features no bass (as I’ve already mentioned), as Paul McCartney had to abandon the instrument to fill in for George’s lead guitar as Lennon sang. The song was never officially released, the melody evolved into several songs , Two of Us and I’ve got a feeling come to mind. 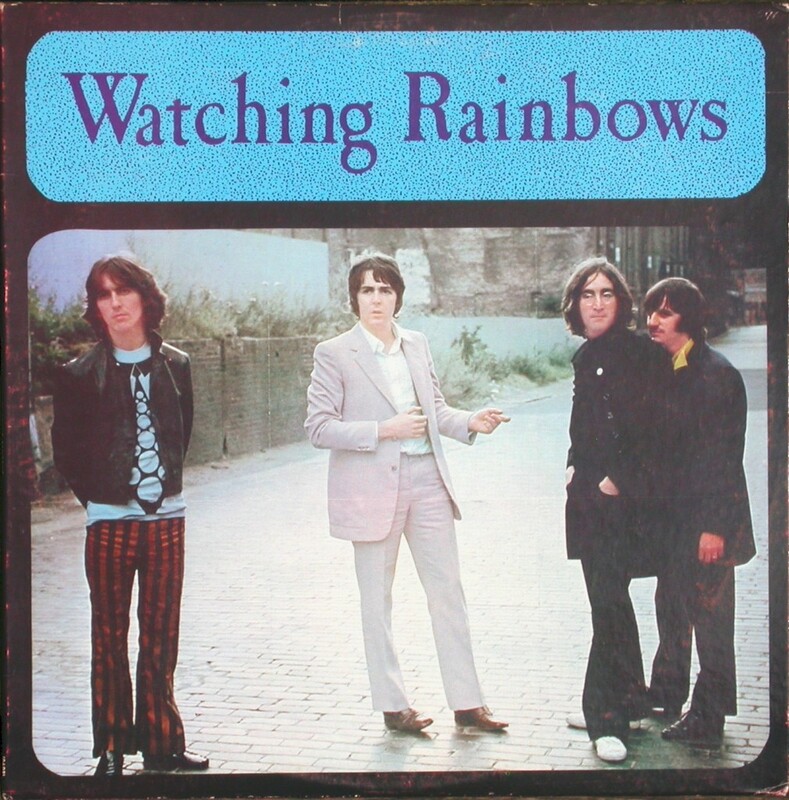 Watching Rainbows was also the name of a bootleg, released in 1978 and the picture at the beginning of this post is taken from that “boot”. Here are the lyrics to Watching Rainbows as the ones in the video from Youtube are a bit off in places… John Lennon is probably the writer. Didn’t this evolve into I Dig a Pony? It has the I to IV change, and some melodic similarity.